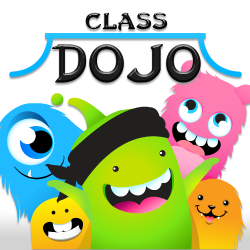 How Can You Make the Most of the ClassDojo App? 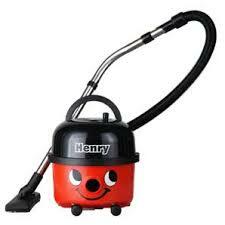 Henry Hoover Review – Are They Good Value for Money? 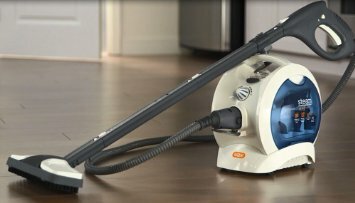 Are Mattress Protectors Worth It?